A super-hydrating serum containing our highest quality antioxidants, botanicals and DHA. 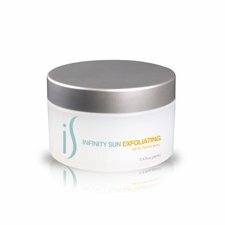 This product is designed to keep the skin soft and silky-looking and to extend the tan for an additional 2-3 days. Available in a beautifully packaged 200 ml bottle.